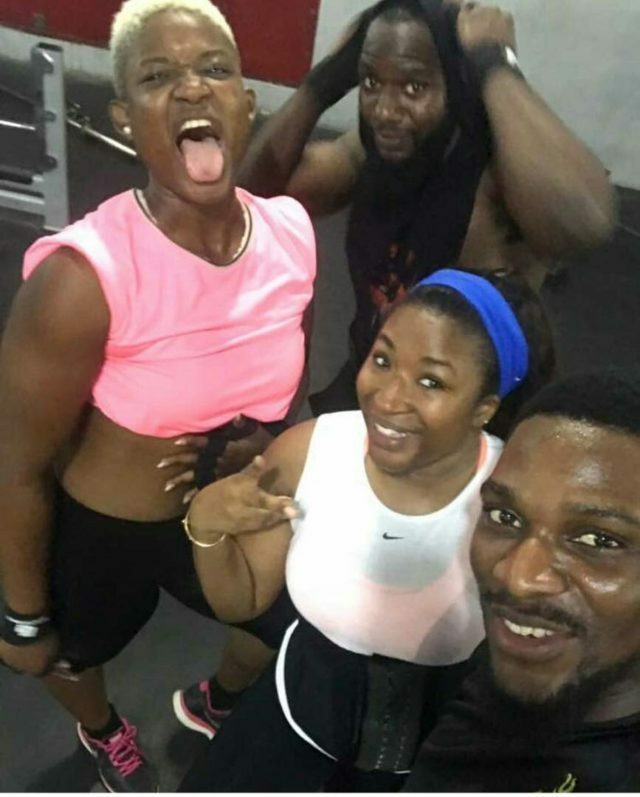 Big Brother Naija finalist, Tobi’s love life has not been clear .He had previously mentioned Regina, a lawyer and fitness enthusiast during a discussion with housemates. However during subsequent discussions, he made it clear he was single and knows there would be many ladies out there claiming to be his girlfriend . While Regina never called herself his girlfriend, her support for him has been unwavering . 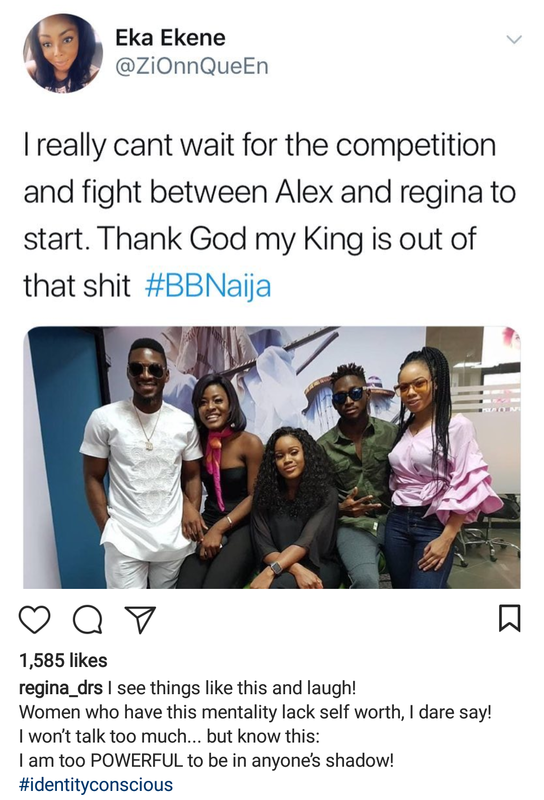 But with Alex now coming into the picture after Cee-C’s exit, many wonder is there would be some sort of competition . 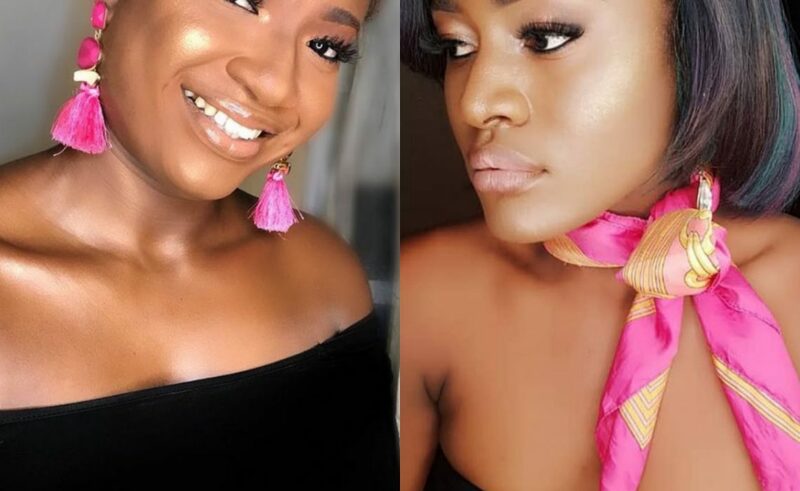 She shut down the insinuations saying she is too powerful to be in anyone’s shadow.